Sense Recruitment is your partner & employer brand ambassador, helping you find high quality contract and permanent staff. We are recruitment experts. Committed to the best fit, Sense Recruitment has a reputation for high quality service and reliability when it comes to finding you the ideal person for your requirement. We provide end-to-end temporary, permanent and contract recruitment services across IT, Technology, Executive, Digital, Sales & Marketing and Corporate disciplines. Quite simply, we are passionate about recruitment. 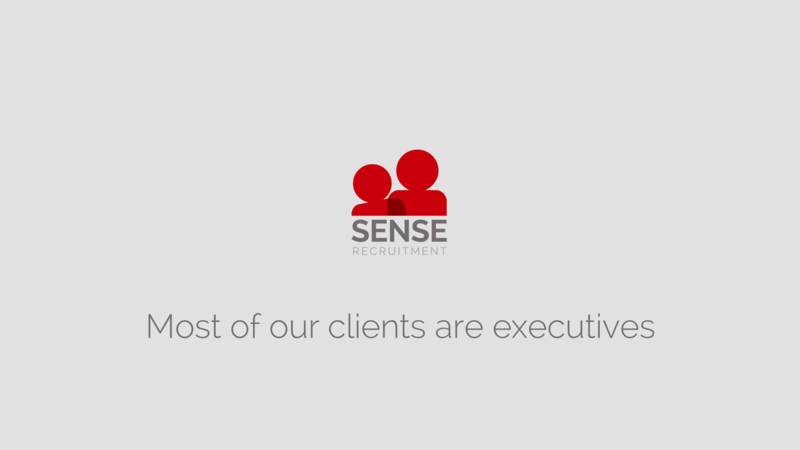 Sense Recruitment is all about people, long term relationships and the best possible solution. We truly care about your experience with us and we get results. Companies wishing to realise their future vision and strategies engage Sense Recruitment to help them source and select their top talent. As leaders in the recruitment industry, we attract candidates of the highest calibre who value our expertise and personal approach. We work within a proven methodology and invest in the best tools that extend our research capability locally, nationally and internationally as well. In combination, we utilise our extensive network of contacts so as to identify and assess candidates who align with the requirements for skills, competency, and cultural alignment. Have a question about our services? Need staff? Please fill out the form on the right and we will get back to you as soon as possible.